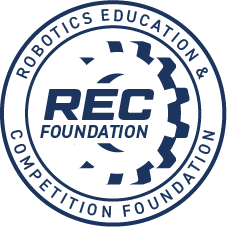 To encourage teams to fully prepare and field a robot for their registration spot, refunds will be available only to teams that cancel 4 weeks before the event date. Therefore, any cancellations after 9/30 will not qualify for a refund. As our tournament is held entirely inside our main gym, we will be protected from the elements. 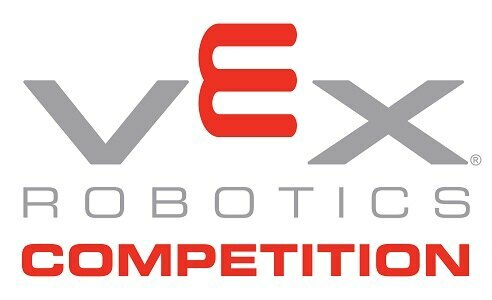 However, in the case of bad weather conditions or possible cancellations, please visit the event on Robotevents.com where updates about the event status will be posted as needed. Event Partners will also make every effort to reach teams directly in case of an emergency. Make sure your team contact information is up to date in your robotevents.com account, as this is the information that will be used to contact your team. Help plan and run our event - this would be a great opportunity for new teams and tournament hosts to gain experience! In particular, we welcome adult volunteers to help referee and judge.